Eino was born and raised at Oshekasheka village, Oshana region, Republic of Namibia. He obtained Bachelor of Laws degree(LLB Honours) from University of Namibia (2016) and a Master of Laws in International Trade Law from University of Cape Town (2017), South Africa. 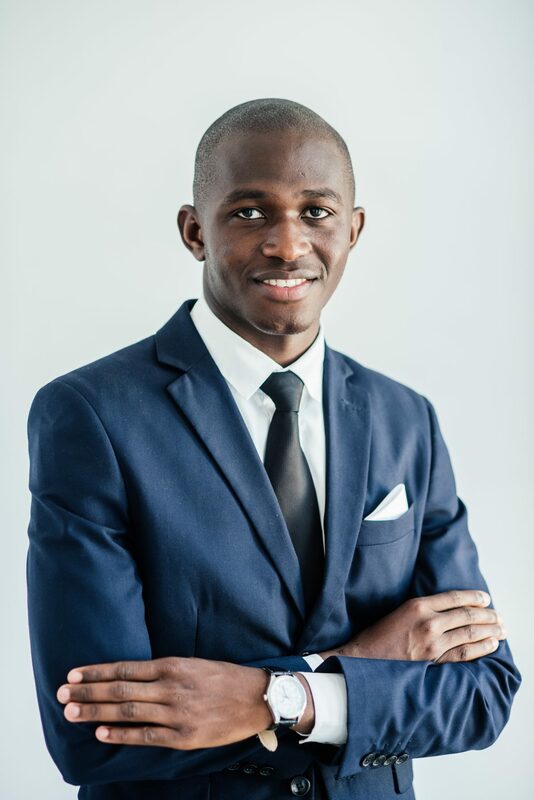 During 2016, he was awarded “Best Law Student” award by the Faculty of Law, University of Namibia. Eino is fluent in Oshiwambo and English. His area of expertise and interest is international trade law and international commercial transactions. Eino commenced his training as a Candidate Legal Practitioner at Sisa Namandje & Co. Inc on the 05th February 2018, under the direct supervision of Mr. Sisa Namandje.